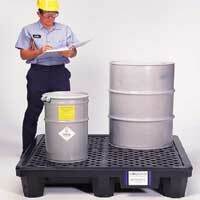 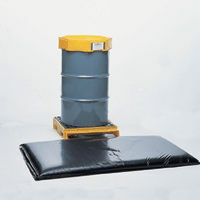 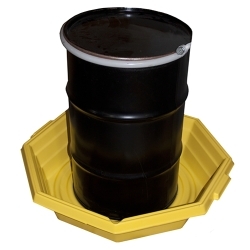 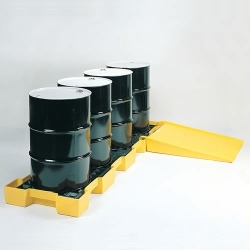 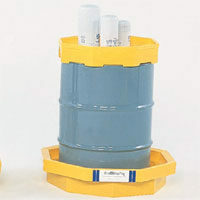 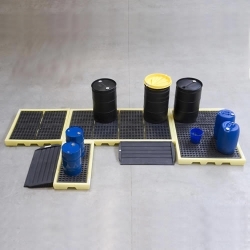 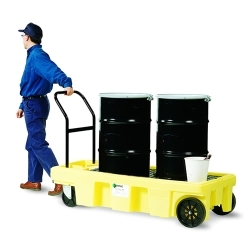 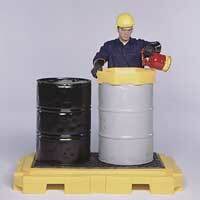 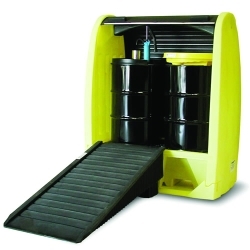 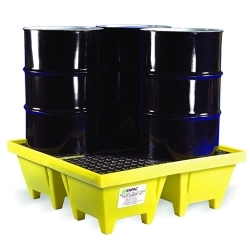 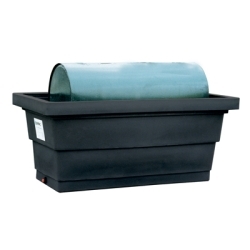 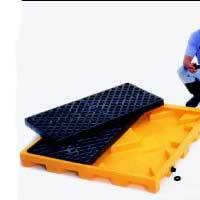 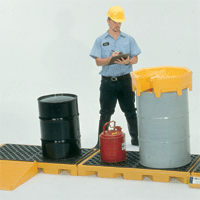 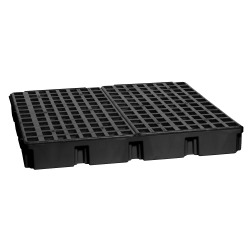 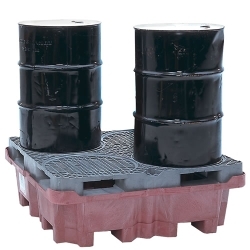 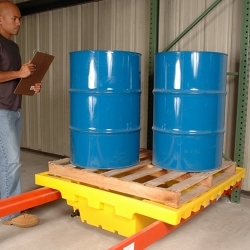 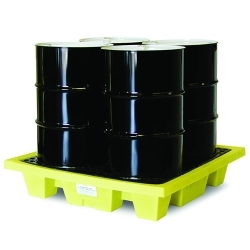 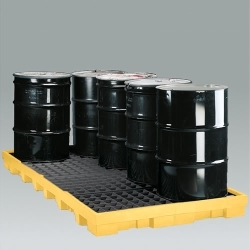 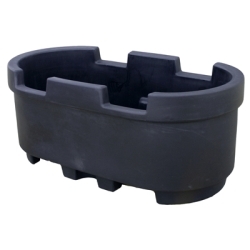 In-Line 4-Drum Poly-Spillpallet™ 3000 | U.S. 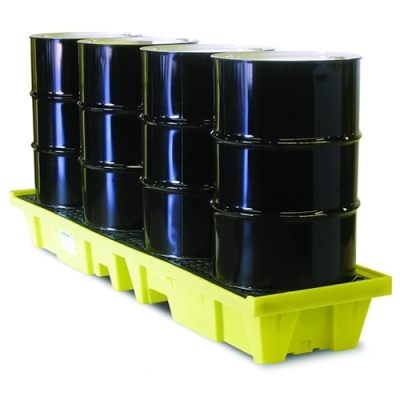 Plastic Corp.
Store drums in-line near the wall, between columns, and in all those spaces you thought were unusable. 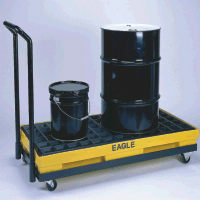 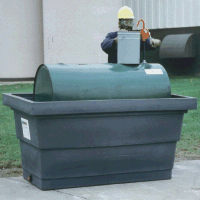 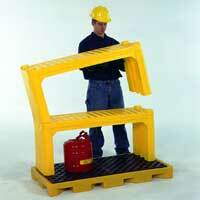 Weight capacity UDL: 3000 lbs.